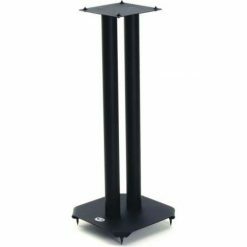 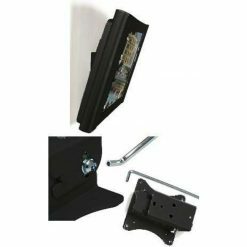 This universal projector bracket / mount from B-Tech supports a maximum weight of 10kg and features two items: an adjustable extension ceiling bracket and a carousel projector mount designed to fit LCD TV / DLP projectors with mounting holes within a diameter of 340mm. 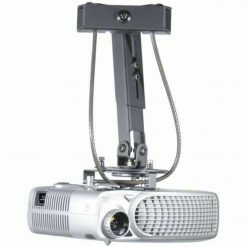 These projector ceiling brackets are supplied with a round carousel disc and eight arms (4 short and 4 long), allowing for many mounting variations. 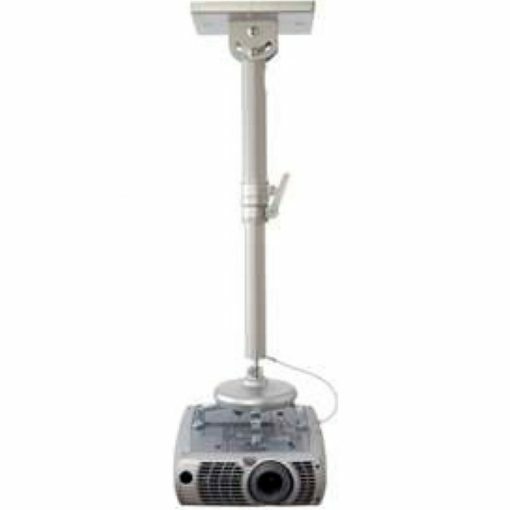 It is easy to loosen the arms by using the thumbwheels on the carousel and move the carousel disc to replace the projector bulb, without taking the projector off the mount. 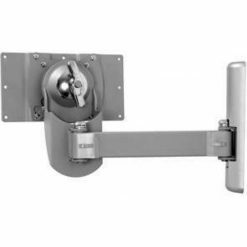 The level of your bracket can be adjusted by a lever which allows for the projector to be mounted at a drop of 75cm to 122cm, but it is also at this point, where the projector mount can be rotated, allowing for a 360 degree swivel and a 90 degree tilt. 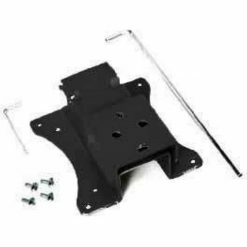 The projector mount comes with the necessary fixing points suitable for projectors with M4, M5 or M6 screws and is supplied with comprehensive fixing kit and a cover plate that hides the fixing screws. 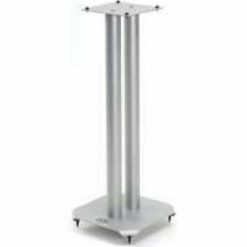 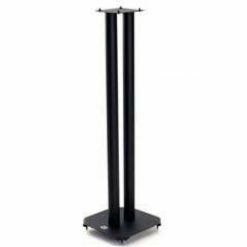 The carousel projector mount max distance between any two fixing points: 340mm. 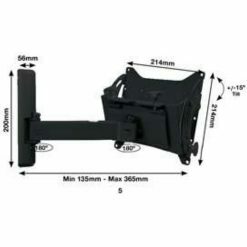 It did exactly what it said on the box. 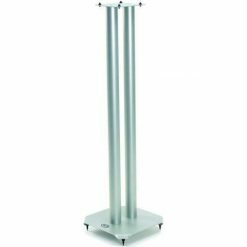 Was easy to fit and has given us stirling service ever since.